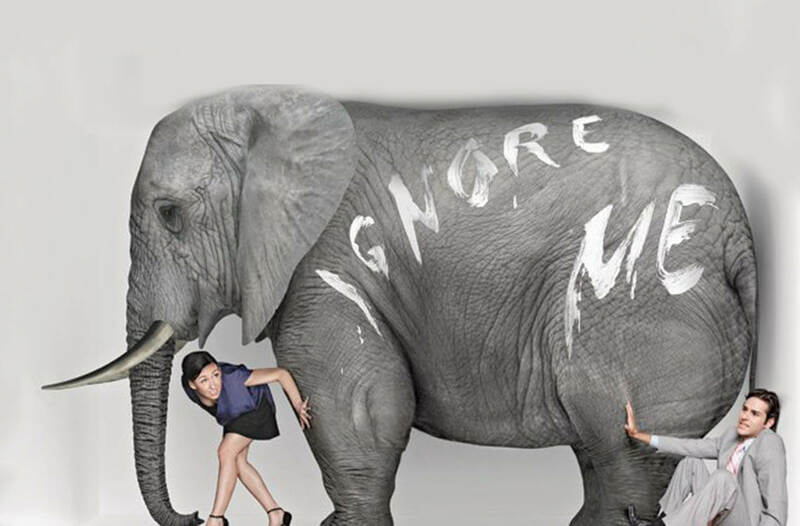 The Elephant in the room (to use the now well worn cliché) has clearly revealed itself and everyone is now aware, although some are so fed up and disgusted they would rather not discuss it. The big question is what can be done to make it go away? The great imponderable is what is it that is going to cause that to happen? I am talking about Brexit of course and this has overshadowed all sorts of other also important matters and happenings that ought to be attended to. Even though my last Brexitwatch piece was only six days ago, a lot of water has gone under the bridge since then and no-one truly knows what is going to happen next. Every day and usually more the once in a day the BBC changes its headline. Right now it is: “Brexit: Theresa May to meet Angela Merkel and Emmanuel Macron”. This follows the decision by the Commons, by just one vote and brought about in record time, initiated by a cross party consortium and unusually not the government, to request a further extension to leaving the EU (now April 12th). Following that, Mrs May, after a long cabinet meeting (and to my understanding this idea was opposed by the majority of the cabinet) decided to embark on cross party talks to break the impasse and agree a deal Labourites would accept, although as I write the impasse remains, and a constitutional crisis remains. It should be noted that Mrs May’s Sunday “fireside chat” aimed at appealing to the general public (see here) confirmed her dilemma, although for her the options are to leave with a deal or not leave at all, and seemed to discount the possibility, rejected by Parliament, of leaving with no deal, which Brexiteers like myself have long advocated. While I am very much on the side of the Mrs May must go faction, and am sympathetic to those who think Speaker Bercow must go too for showing his anti-Brexit bias, I can’t help feeling sorry for her, given she is between the rock and the hard place, although some would say she brought this on herself, and then again, and as one wise friend used to often remind me, we are where we are, and not to be easily discounted, the division in the country on the matter is huge. And right now she is meekly going to the two biggest hard cases of the EU, Merkel and Macron, with cap in hand, while word is they are unlikely to make too many concessions. So will they extend to June 30th as requested and will we be out on our ear (hooray if you are a no deal Brexiteer) on April 12th. And don’t forget the MEP elections 23-26 May. 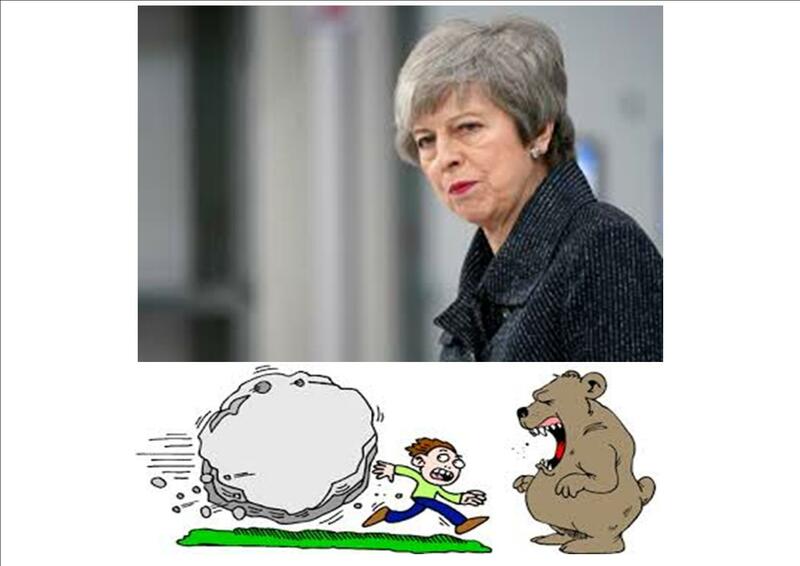 If I were a betting man, my answers would be yes, providing she plays the game, which she probably will, and no, not on your nelly – out with no deal – unthinkable! But what about the rest of the EU members, some of which may well be looking to the UK as their ticket to leaving this corrupt organization, what if they say – no extension? One answer will be revoke Article 50 and back to square one, the outcome the hidden hand wanted all along; the other is leave with no deal, which many argue, notwithstanding needing to tie up loose ends as in any divorce, was what was voted for June 23rd 2016. Right now the powers that be are braced for either fudge or revocal, anticipating riots on the street, as well as EU elections. I have little doubt people from all sides of the argument lament the mess we are in and our apparent inability to make good. So what about the elephant in the room? 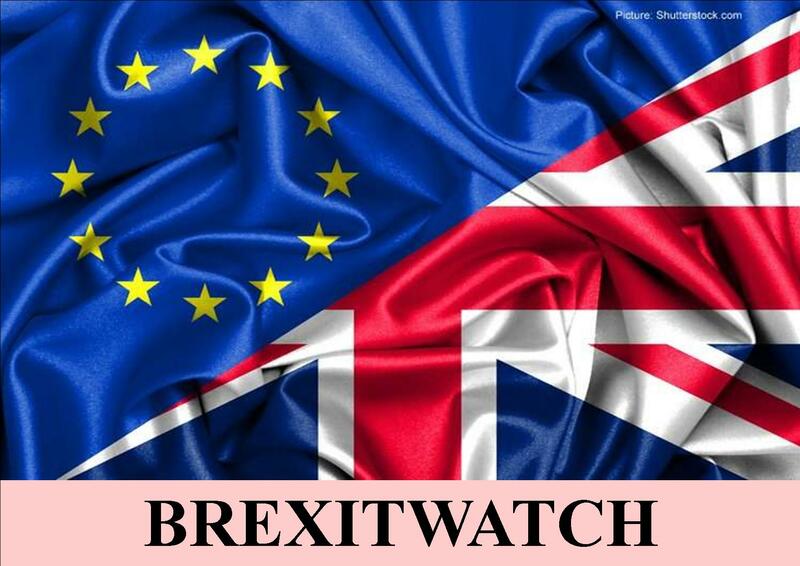 The anti-Brexiteers will be hoping we remain or if we are to leave it is with the softest of Brexits, which seems to be what is on the cards with these cross party talks, and will in my view lead to the worst of all words – the UK tied into the EU without any say in its governance. The pro-Brexiteers will be rather hoping that a gift drops down from heaven e.g. in the form of an EU member(s) putting us out of our agony. And right now there are the local elections. As I reflected elsewhere, the anti-Conservative backlash is already hitting us, and to be fair the other mainstream political parties have also let us down, leading to a constitutional crisis of confidence. UKIP have once again become relevant and one might well expect a number of Kippers who have done b***** all for their community to win seats, and one wonders how Nigel with his new Brexit party and antipathy toward the likes of Tommy Robinson fits into all this. Interesting days; alarming days … “it was the best of times, it was the worst of times” and that is where we are right now. Meanwhile the elephant remains in the room… but might I add – YHWH, almighty and merciful, remains seated upon His Throne and He will have the last word. ← Why are so many people against Trump?